According to a national study, more than half of homeowners say they know very little about their home insurance policies and coverages. In fact, some 54% of all homeowners surveyed admitted to knowing “not much at all” about their homeowners policies. Some of the most dangerous aspects homeowners typically ignore on their policies are: replacement value, deductibles, and covered losses. A homeowner will sometimes upgrade their home and never update their home insurance policy. When the listed replacement value is no longer enough to rebuild their home to new standards, the homeowner is often underinsured. On several occasions, a homeowner will set their deductibles high or low, depending on their financial ability to cover damages in the event of a loss. However, if their financial situation changes, many homeowners neglect to update their deductible. This can cause a homeowner to either pay an unnecessarily high premium, or leave them unprotected, with a high deductible they cannot afford to meet in the event of a claim. 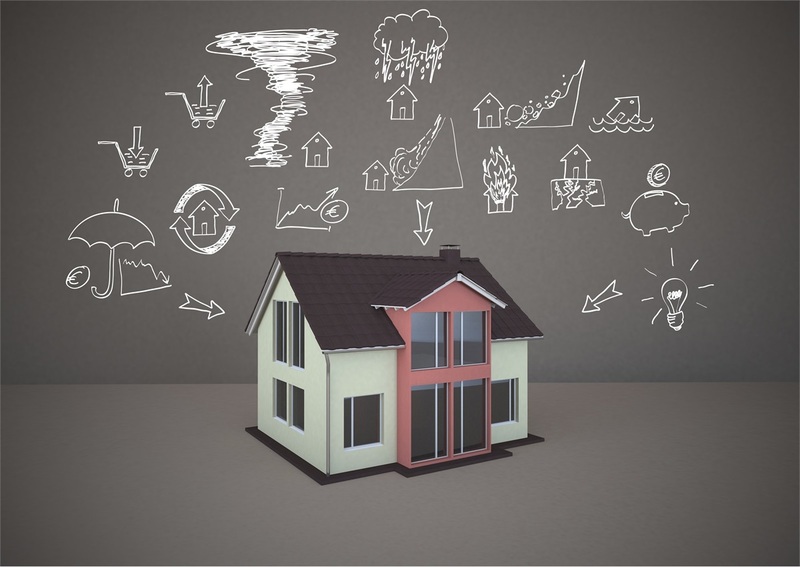 Studies indicate that one of the most poorly understood aspects of homeowners insurance is the actual coverage. Homeowners insurance policies can vary in types of coverage, but a standard home insurance policy typically covers dwelling, contents, other structures, medical payments, liability, and loss of use. Taking a look at the national study on homeowners, it becomes apparent that many people are unaware of potential limitations of their policies. Some homeowners don’t realize that they have liability insurance built into their homeowners insurance and others think that flood damage is covered, which is not the case. We understand that your insurance policies can oftentimes be filled with “insurance-isms” that can be hard to understand. We make a conscious effort to explain, in detail, the various coverages that are provided in your homeowners policy and attempt to give you as many options to choose from as possible. However, should you have ANY questions or concerns, we are just a phone call or email away! Feel free to give your customer service representative a call or email with any questions that you may have.